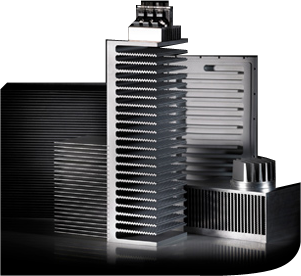 Since 1985 Ellediesse produces heat sinks for the electronics industry. Today it is one of the most important European companies in the field. Our engineers are highly qualified and they are able to realize heat sinks completely customized to our customer's disposal. Ellediesse is one of the most important companies in the European Market for the production of heat sinks for the electronics industry. It’s present in 20 Countries through distributors and business partners.